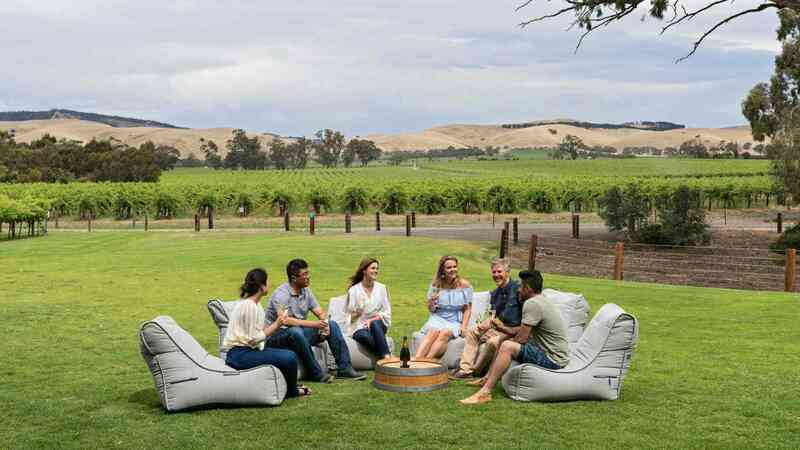 Get a taste of two of the world's great wine regions, the Barossa and the beautiful Adelaide Hills on this Adelaide Sightseeing day tour. 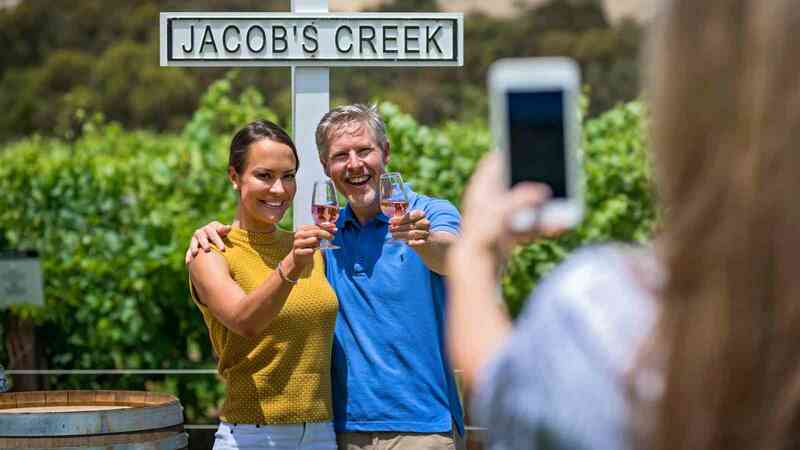 This full day tour takes you to South Australia's premium wine region, to sample some of the Barossa's finest wines including the world famous Jacob's Creek Visitor Centre and Saltram Wine Estate. 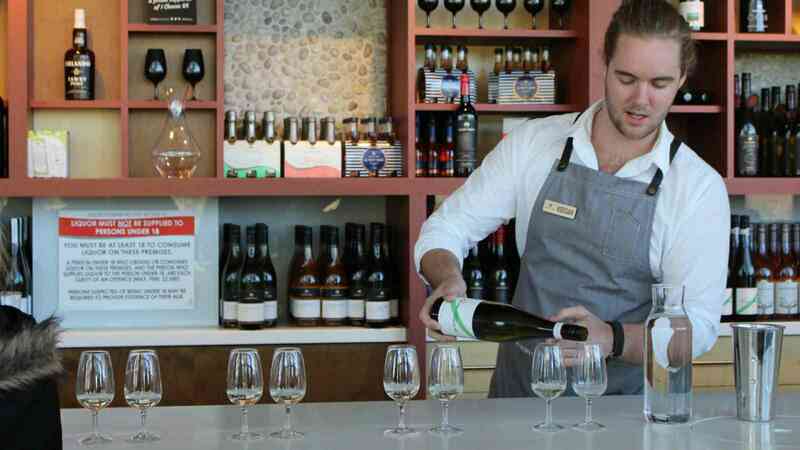 Enjoy a sumptuous 2 course lunch at the South Australian Company Store. 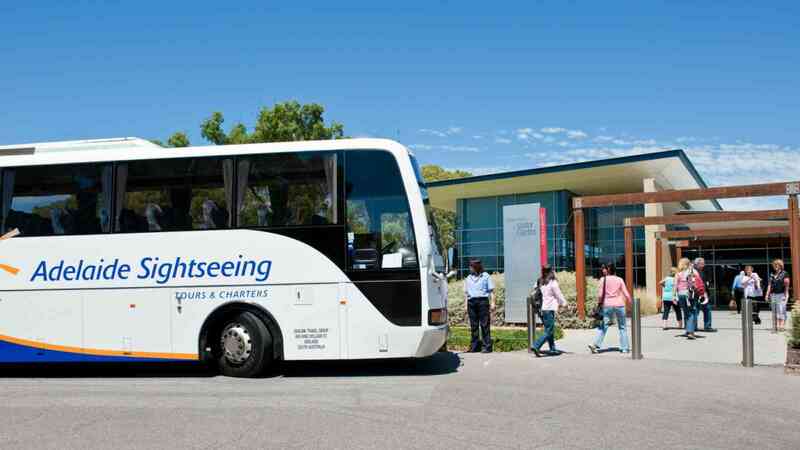 Then wind your way through to the picturesque Adelaide Hills to Hahndorf, Adelaide's oldest German settlement where you will have free time to explore the many shops and galleries full of local arts, crafts and produce. Online prices only available when booking online and are valid 1st April 2019 to 31st March 2020. A child is between 3 and 14 years of age. 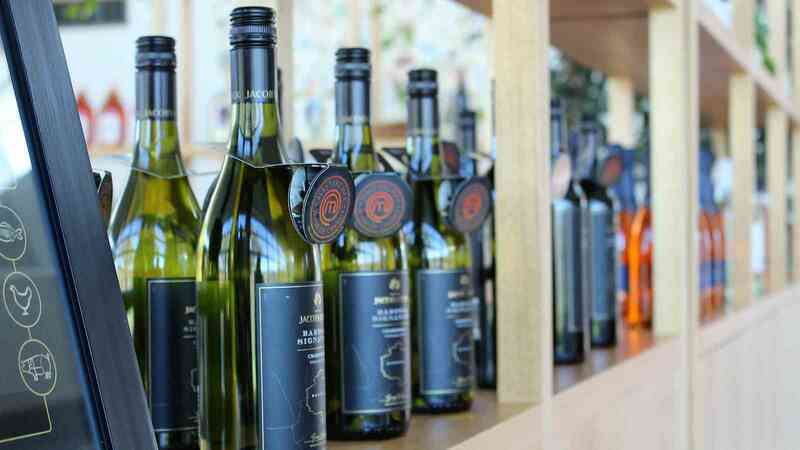 Australian Concession Card holders only. Normal prices valid 1st April 2019 to 31st March 2020, for other dates please enquire.